When it comes to improving outcomes at work, there are many strategies. The one thing that makes the most difference is a clean desk policy. 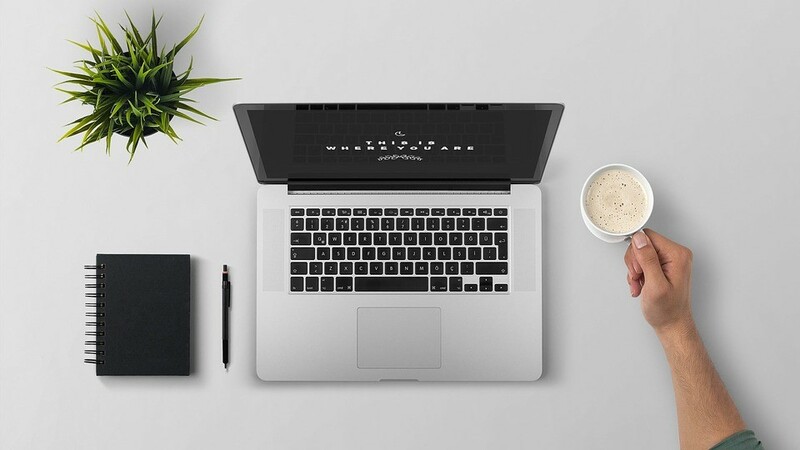 By making a clean desk policy a priority, you will immediately remove a significant obstacle to focus, productivity and organisation. While business benefits, you also create a more enjoyable, professional space to work in. There’s no doubt that having a tidy, organised work space creates an environment conducive to getting things done. It boosts morale, prevents distraction and imbues a sense of order and efficiency. It’s really very simple to achieve a clean desk policy and it’s a quick, easy way to improve results at work. Firstly, ensure you have sufficient storage and a simple, sensible way to file paperwork. Have clear sections for tasks to do and tasks completed to make it easy to keep track of progress throughout your day. The time you save by having a clean, organised work space can be spent focusing on more important things. You will increase your efficiency and reduce mistakes, making you look like the organised, professional person that you are. Establish a regular routine of disposing of documentation and other paperwork securely. The best way to do this is by having specialised bins on site which, once full, can be collected for secure shredding. Alternatively, make a habit of dropping your waste at a paper shredding depot. This keeps excess paperwork from cluttering your desk or filing system and protects any confidential information it might contain. Once you get used to following a clean desk policy, it will become second nature and something you do without even realising. Not only will you be happier and more effective at work, but you may find that these good habits will start to carry over to other aspects of your daily life as well. The benefits just keep coming! 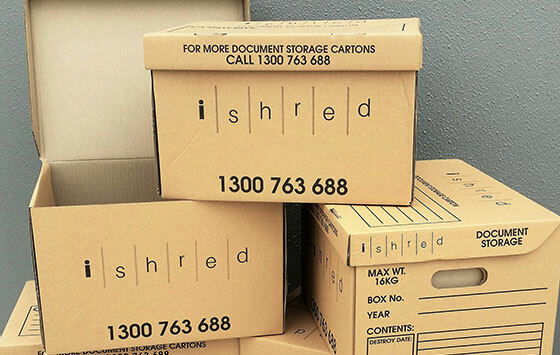 To help with office clean outs to get your desk sorted, contact iShred today and book your mobile shredding service.